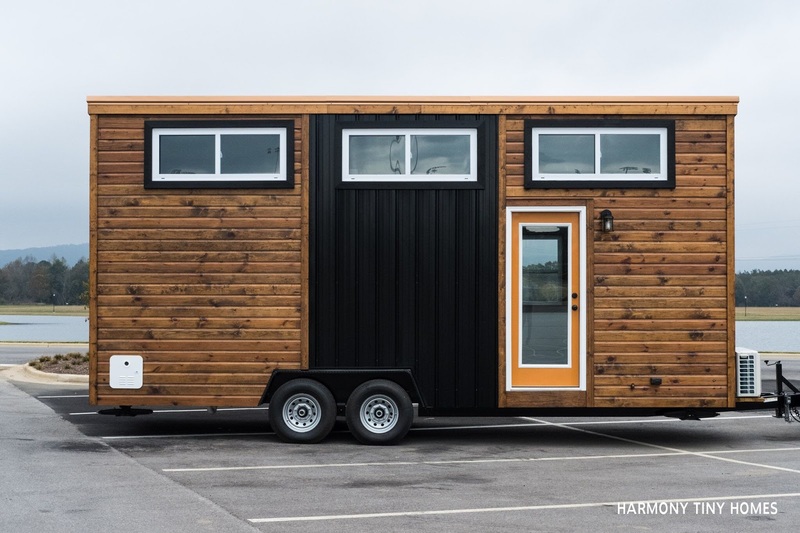 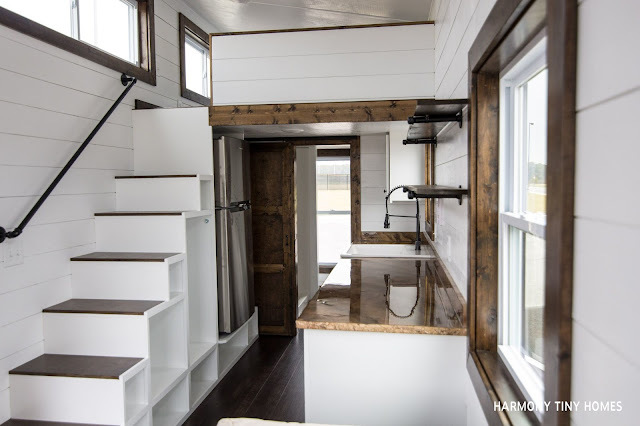 Check out the Fernweh: eye-catching tiny house with a modern/rustic exterior! 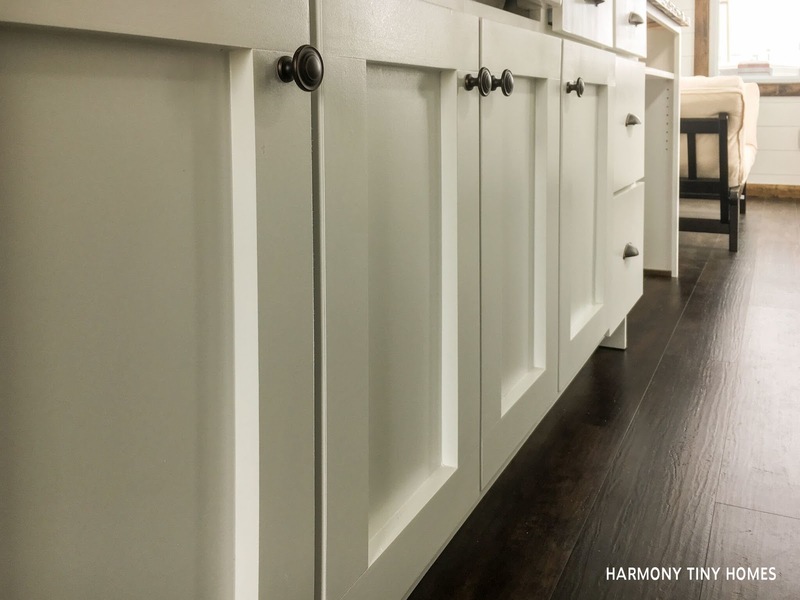 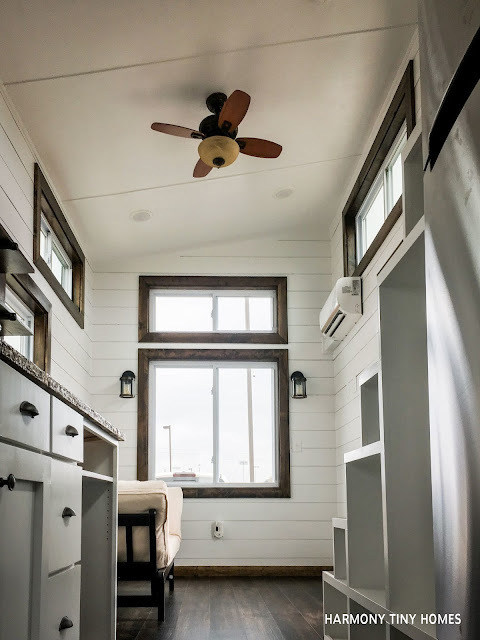 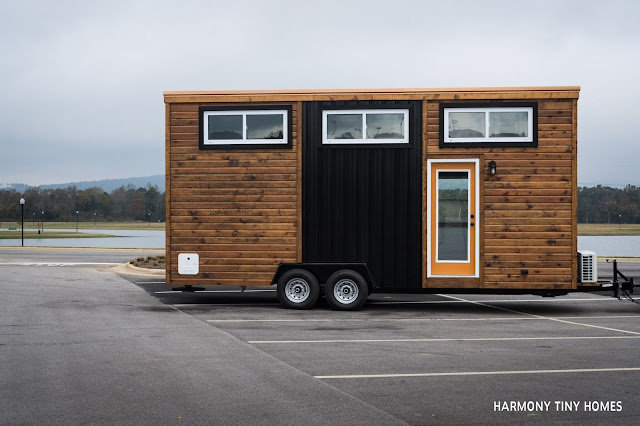 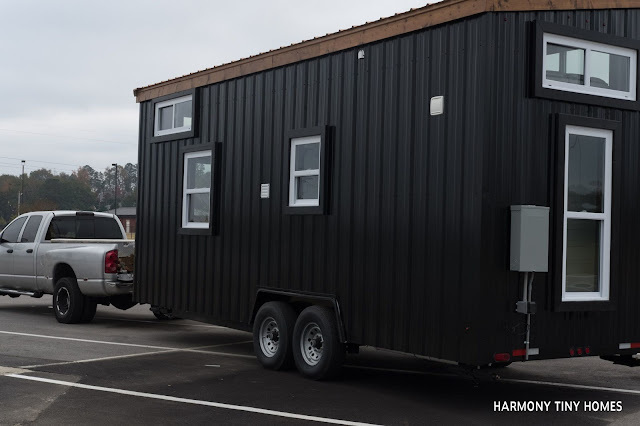 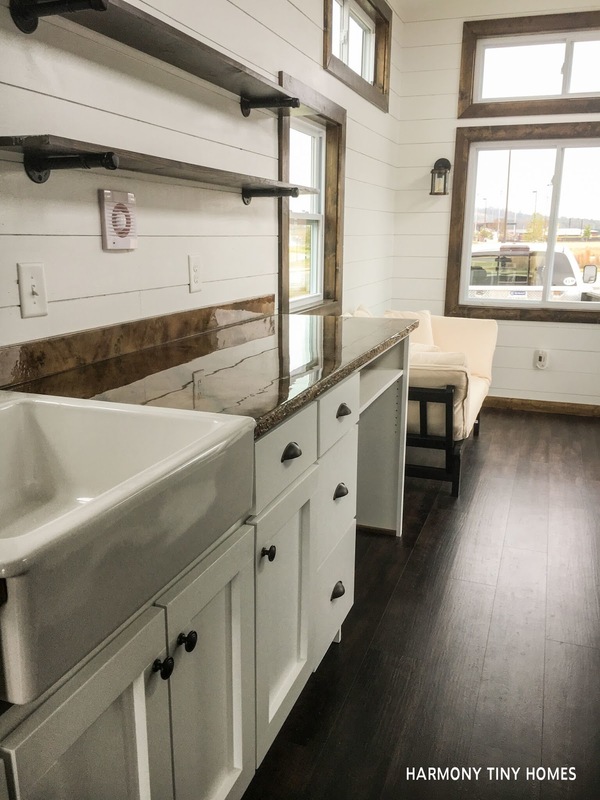 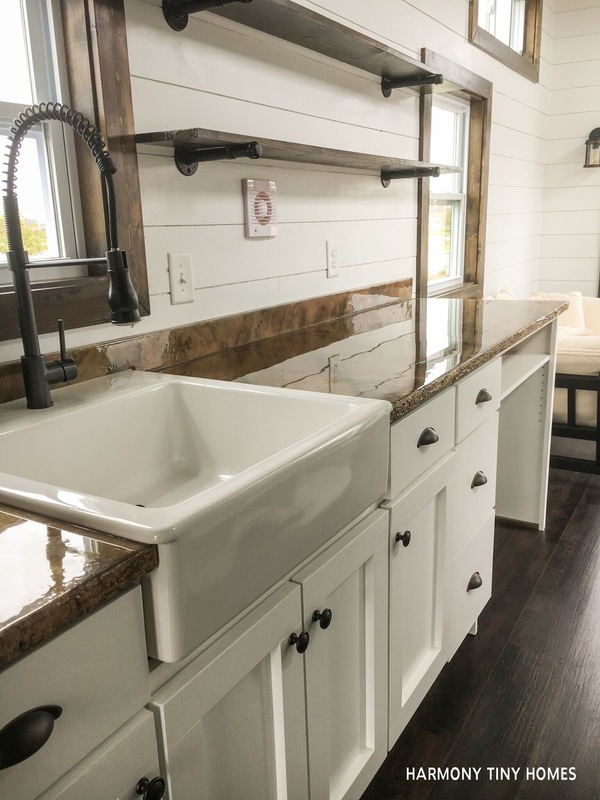 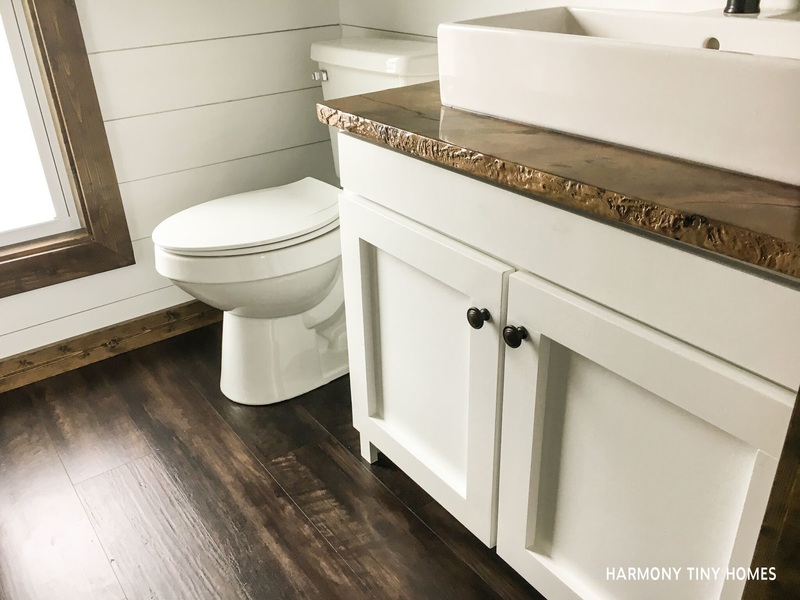 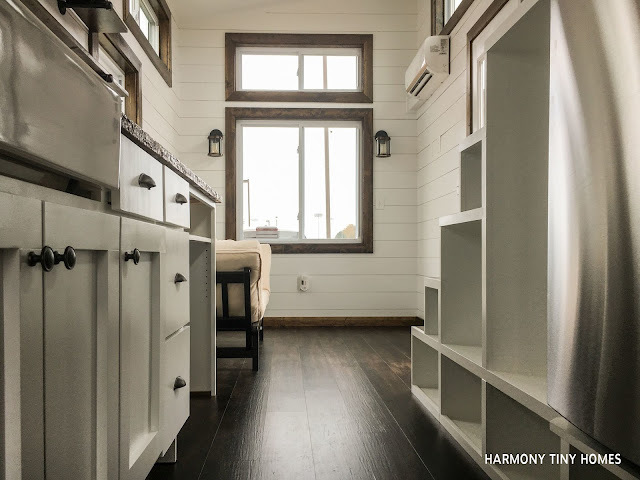 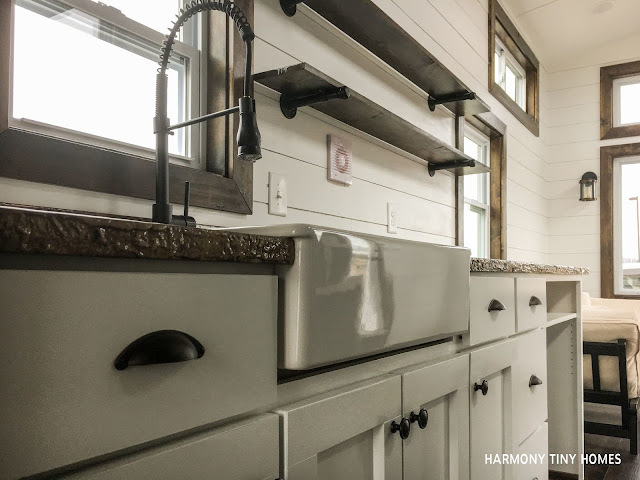 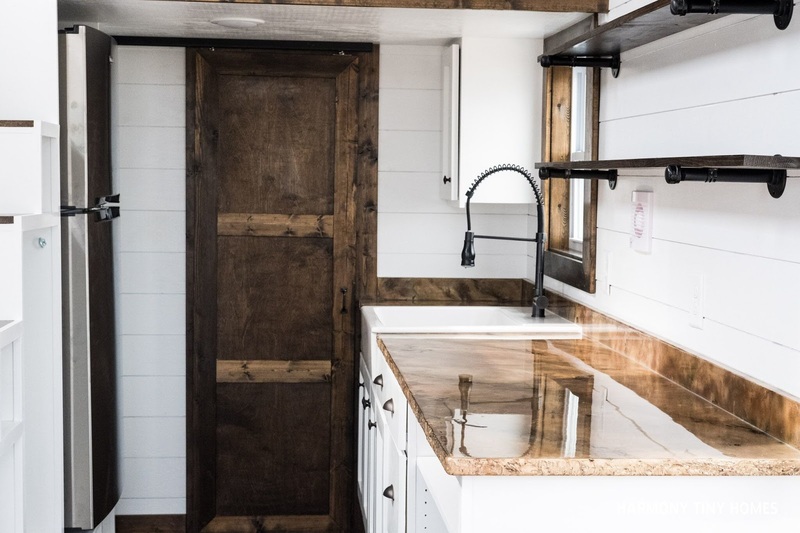 The home is designed and built by Harmony Tiny Homes- a NOAH-certified tiny house company based in Oxford, Alabama. 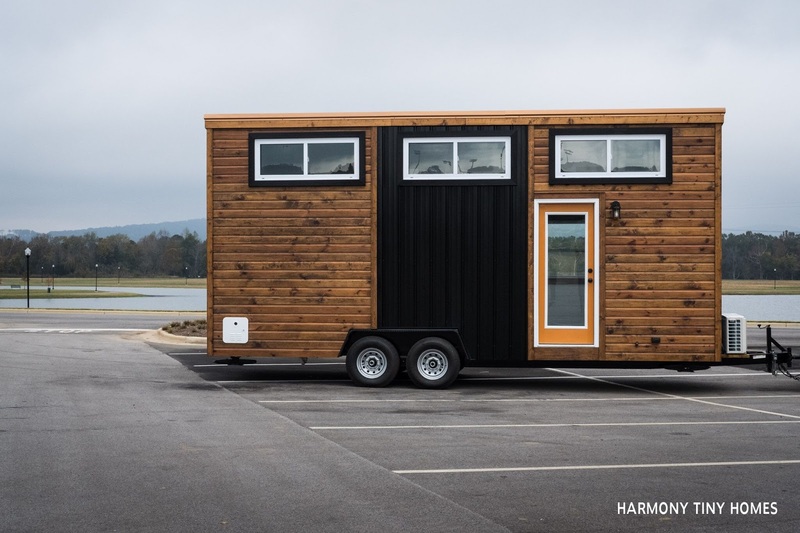 They also built the Youngstown and the Hyacinth, two other popular tiny homes. 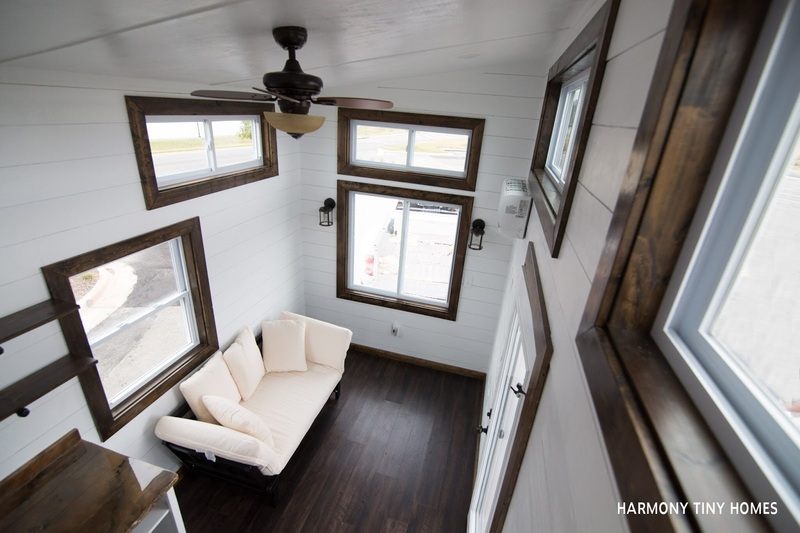 The Fernweh is 24-ft in length, comes well insulated, and has a bright interior with shiplap walls. 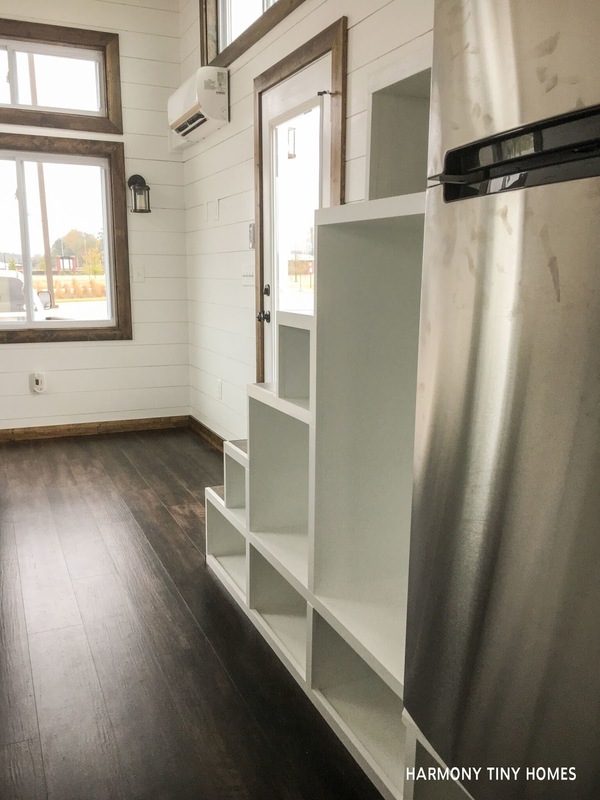 It includes a living room, a kitchen with an abundance of storage, a bathroom, and a loft bedroom that's accessible by storage stairs! 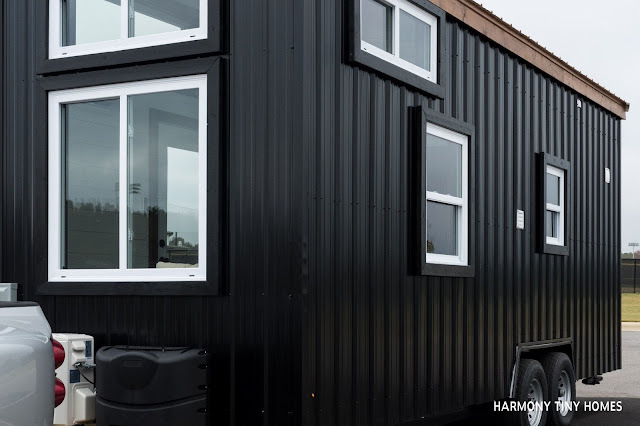 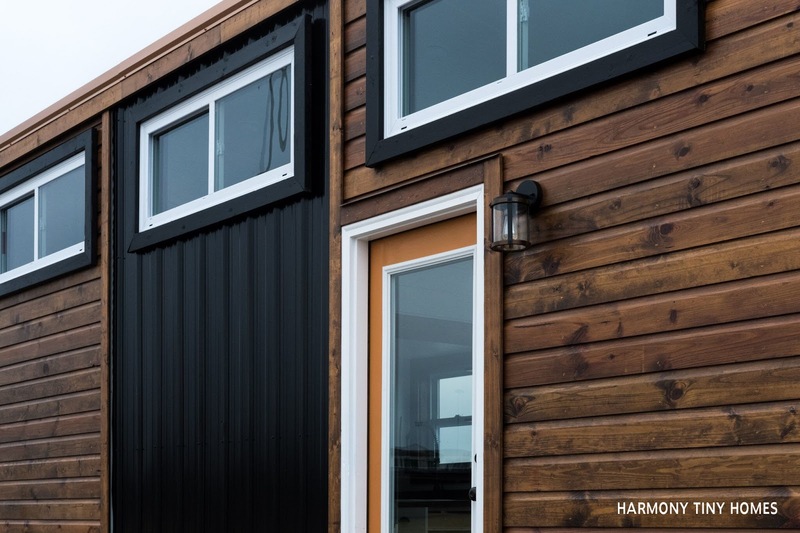 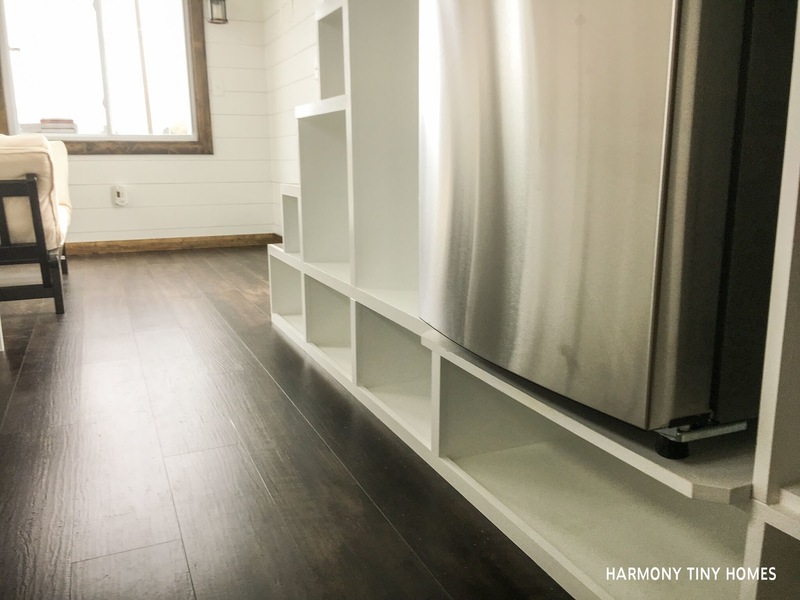 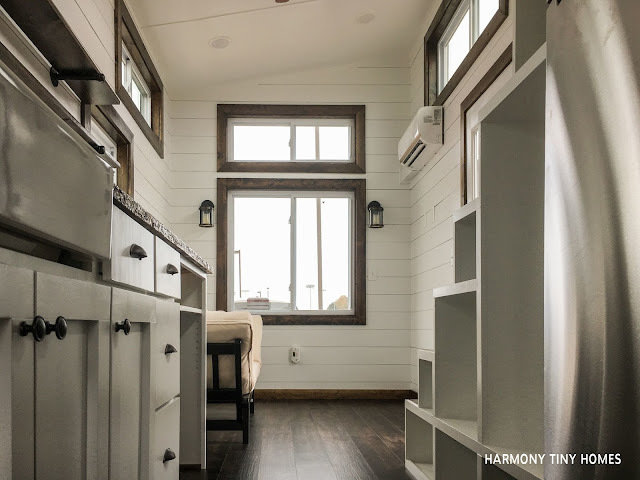 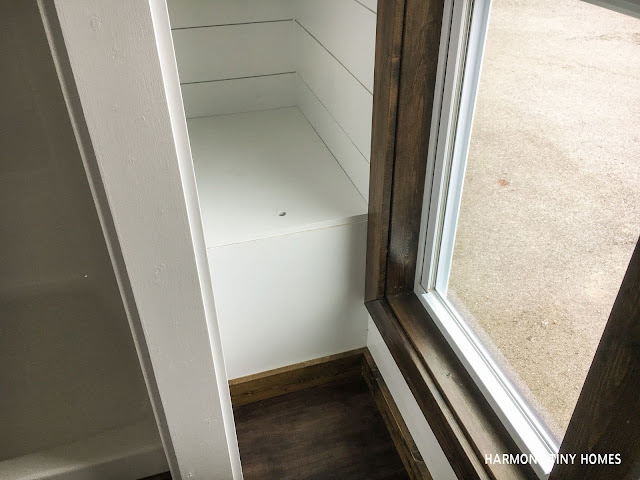 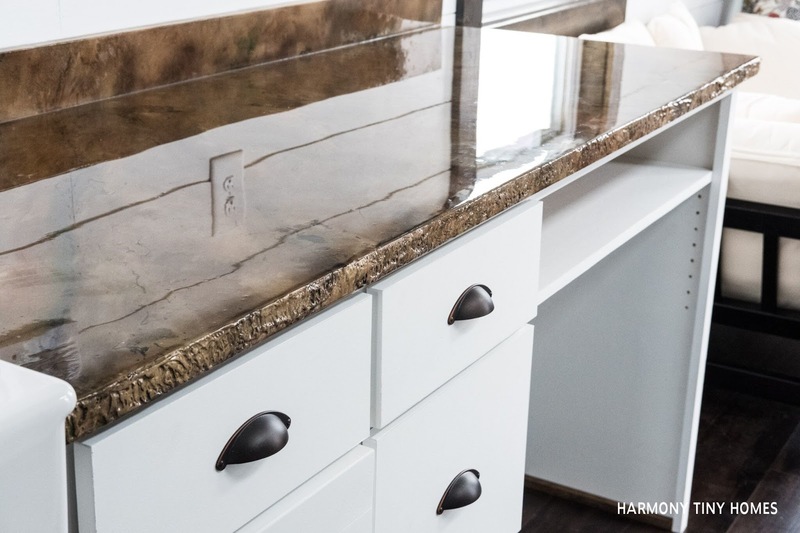 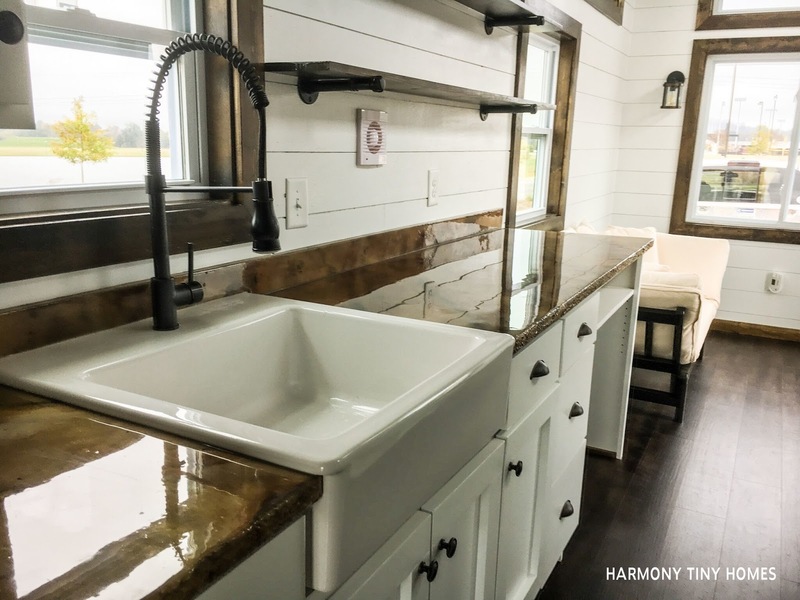 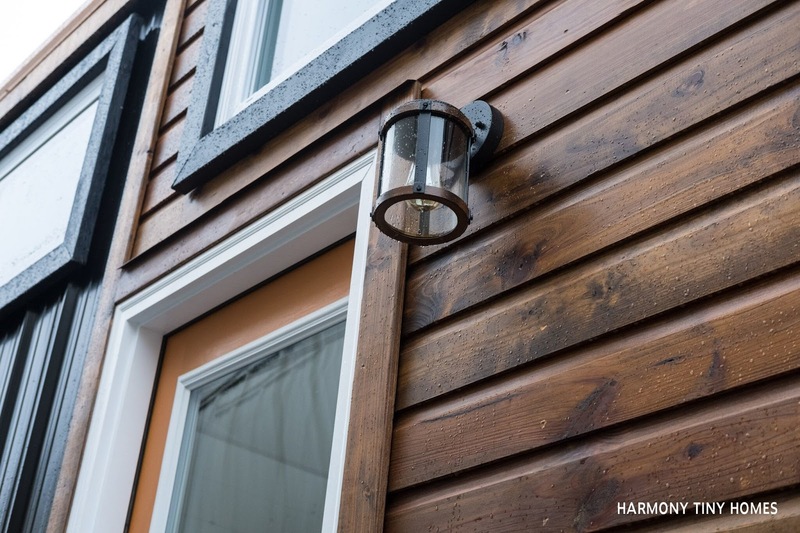 For more information and/or inquiries, contact Harmony Tiny Homes here!